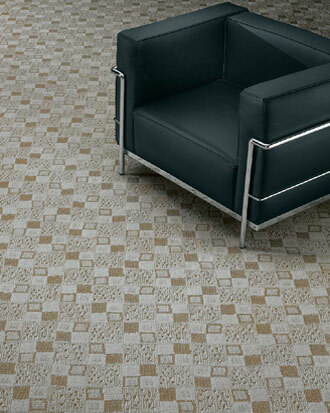 Description: Animated squares of varied texture are cleverly articulated in this carpet. Developed on Ultraweave technology, it has both loop and cut pile textures. Part of the 12 pattern Montage Collection, Block Print is available standard in 30 unique colors.